Asteroids is one of the best games of the Golden Age of the arcade. You may have heard the phrase "simple to learn, but hard to master" before; the sage who first uttered this bit of wisdom might have just lost a roll of quarters to this iconic arcade mainstay. The original Asteroids was almost perfect; regretfully, it lacked co-op play. Thankfully, this oversight would be fixed many years and several iterations of the series later. There was something almost primal in the appeal of Asteroids; it was easy for an imaginative player to really feel as if they were in the inky blackness of space, fighting for survival against wave after wave of mindless yet deadly space rocks. 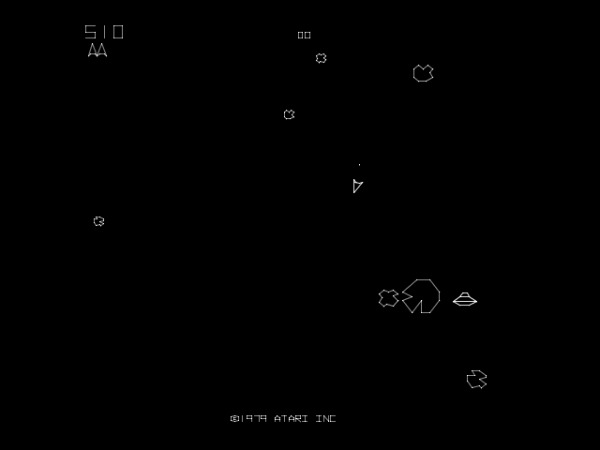 The graphics were simple, without color, your ship and the asteroids represented only as outlines. It was exactly what you'd expect a radar screen to look like on a 1980s era spaceship. 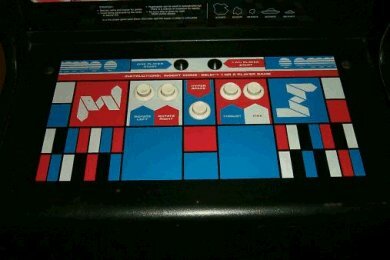 The control panel wasn't fancy, it was utilitarian, with just seven buttons and no joystick or trackball. The bass thump of the soundtrack kept pace with your own heartbeat, increasing in tempo as the game progressed. All these components created the illusion of authenticity; no wonder that Asteroids became one of the best selling arcade games of all time. Personally speaking, Asteroids is a favorite. I clearly remember the first time I played it. Late one summer, my family traveled to a campground near a lake in Oklahoma. We stayed there for two weeks, and it was one of our best vacations. Near the swimming pool was a modest game room and snack bar. One pool table, an old pinball, and Asteroids were enough to make me forget all about boating, fishing, riding my bike, or pretty much anything else. Every morning, I'd run down to play, spending every single quarter my Dad allowed me to have that day. I must have spent hours hunched over that screen, blips and beeps filling my ears, fingers sliding over the buttons, mashing frantically. Who cares about the lake when for 25 cents, you can be on a laser-equipped spacecraft in an asteroid field? I was lucky enough to own an Atari 2600, and so Asteroids immediately became my most desired cartridge. Eventually, we picked it up, and again, I was hooked. The home version was quite different than the arcade, with color graphics, and solid asteroids, since the original vector graphics couldn't be replicated on the Atari 2600. But that mattered very little, and Asteroids was one of our most-played games during our time spent on that hallowed console. 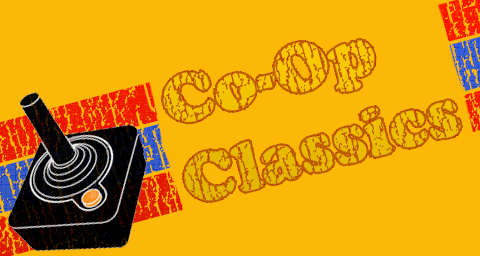 Of course, this is a site dedicated to cooperative gaming, so, why cover Asteroids? The original was for only one player at a time, and arguably better for it. However, as with many other classic games, Asteroids has been remade and redone many times over the past thirty years. I know of at least two versions of the game that allow for two players to play simultaneously, blasting away at rocks as they struggle to survive just one more level. Page created in 1.2728 seconds.